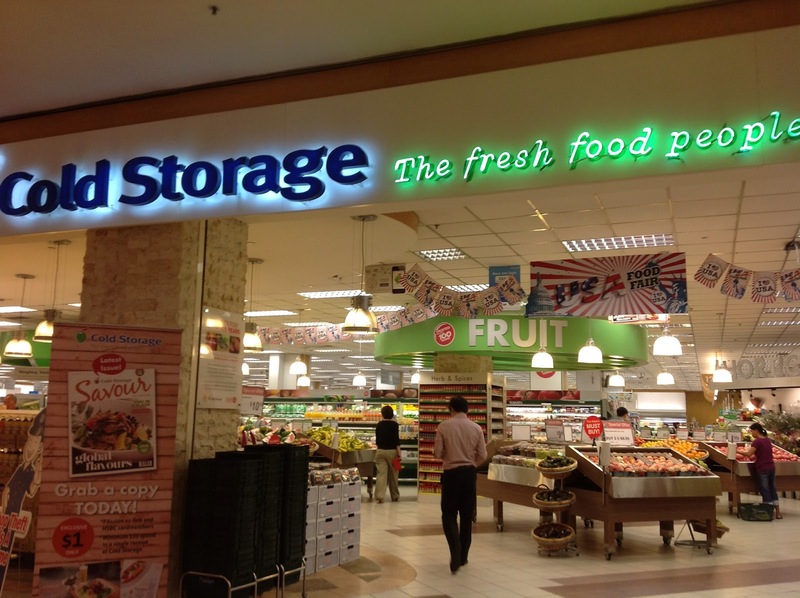 Cold Storage is the second-largest supermarket chain in Singapore, with 58 stores and a history of more than 100 years. 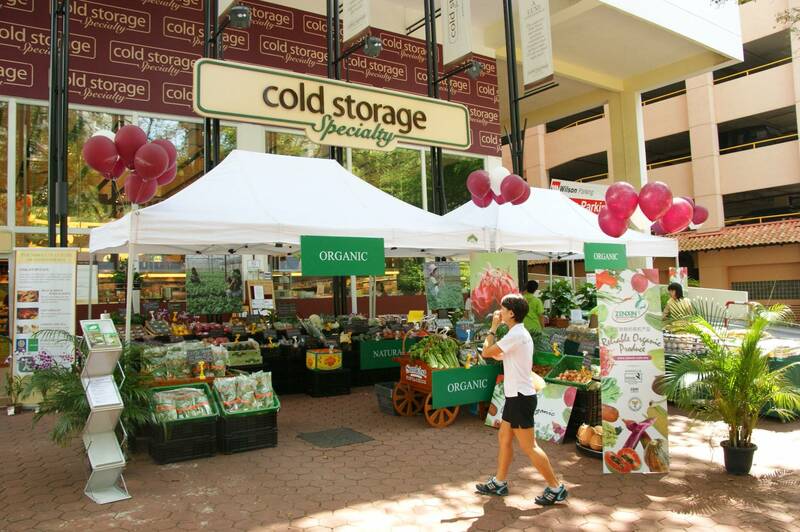 With its environmental and sustainable initiatives, Cold Storage was interested in quantifying the energy performance of its stores and gaining insight into how to improve its performance. NV5 was engaged in developing a portfolio energy audit framework. Energy Management Opportunities were identified, resulting in around SGD 1,368,000 SGD/yr cost saving. An average of 16% medium CAPEX cost energy saving opportunities were identified during a Level 2 Energy Assessment across three representative stores. Those opportunities were extrapolated to the entire portfolio of 58 stores, resulting in an average percentage of 11% reduction of their total annual energy consumption. Specifically, NV5 performed a Level 2 energy audit for 3 stores, an energy benchmark of the entire 58-store portfolio, a Level 1 energy audit for 10 stores, and an onsite workshop. Our key recommendations were energy metering and monitoring control, demand ASH and defrost control on refrigerated equipment, general commissioning works and preventive R&M program for refrigeration equipment, airside equipment control upgrade, and operational lighting energy saving opportunities.